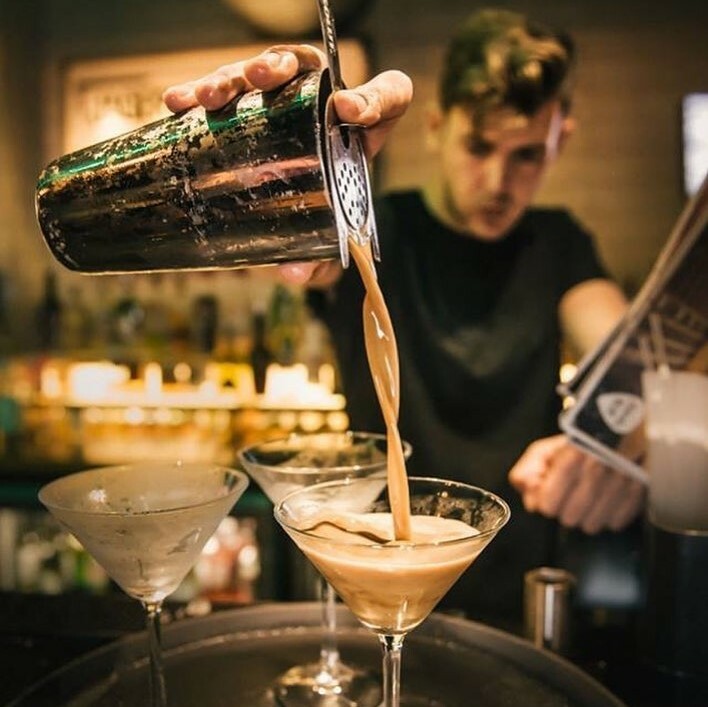 Belushi’s is an international bar where you’re guaranteed a warm welcome and high standards. Informal chain bar with TV sport and live entertainment, plus a burger menu and global comfort food. 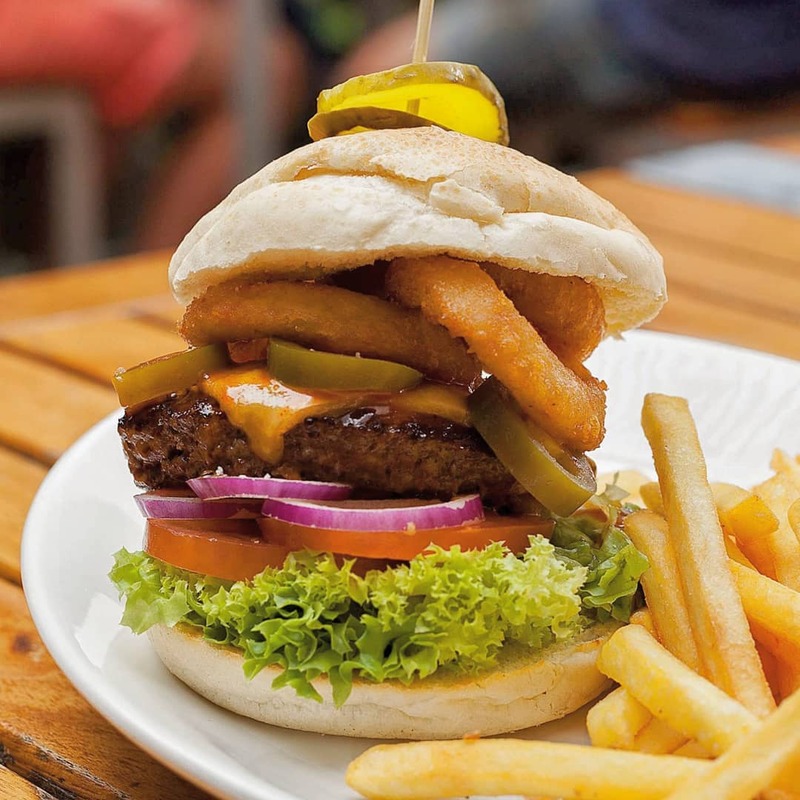 Keep an eye out for fantastic daily food, drinks, party and sports package offers from Belushi’s in Barcelona. Special deals on drinks everyday! 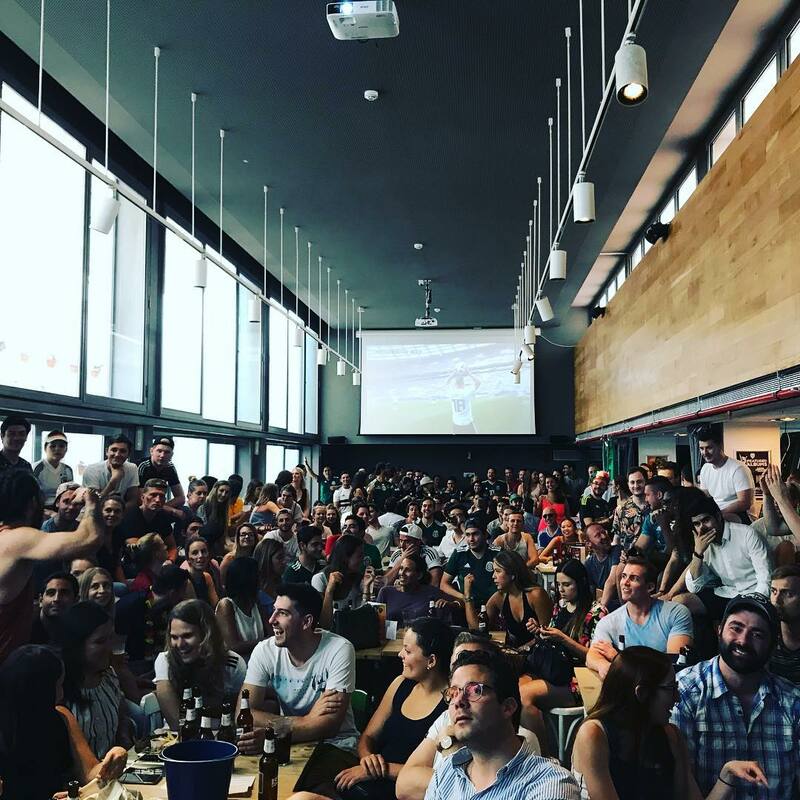 You can play fusball, beer pong, ping pong and hang out with the coolest international community in Barcelona. Opening Hours: every day 11:00am to 02:00am.